Changing an accent is not an overnight task and many people try and fail because they don’t know the best way to approach accent modification and become overwhelmed. The trouble is we talk all the time without even thinking about it, so when we try and think ‘how do I say that?’ we can’t answer. BE SYSTEMATIC Choose one sound and focus on that sound for a whole week. Even one you know well. Start by ensuring that you are making that sound correctly in a mirror and then make that sound all you focus on in daily life for a week. When you order a coffee or a meal say that sound perfectly. 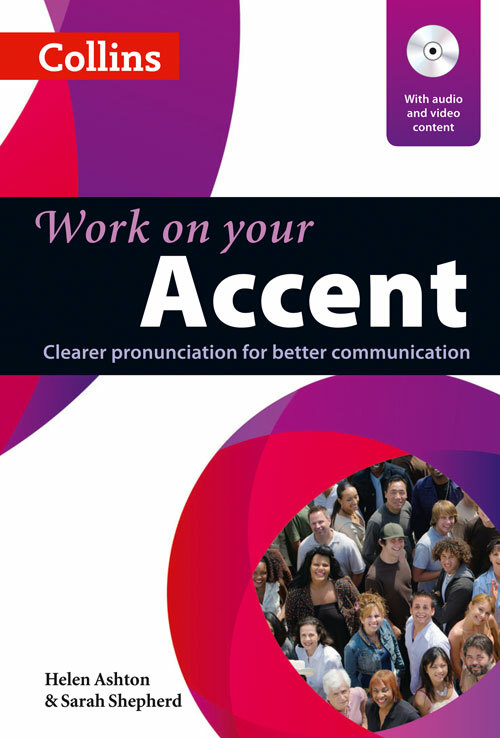 BE DEDICATED Changing your accent requires a systematic and dedicated approach. Start by setting realistic goals. Your accent will not change in one day, or even one week. Think of accent softening the same as you would training in the gym. Results are earned. BE CONSISTENT Practise daily. Just a few minutes of focussed work every day will have an impact. BE KIND TO YOURSELF If accent modification were easy, no-one would ever need to work on it! You may feel your progress is fast one day and slow the next, but know that this is normal and don’t allow it to halt your accent journey! This blog was written by Helen Ashton and Sarah Shepherd, authors of Collins Work on Your Accent coursebook. About the authors: Helen and Sarah are highly regarded freelance accent and dialect coaches with substantial experience working with students from all around the world. Having trained professionally at London’s influential Central School of Speech and Drama, they now teach both actors and non-native speakers of English how to speak with different accents. This entry was posted in Author Features, Tips for Teachers and tagged accent, elt, habit, Helen Ashton, homonyms, Sarah Shepherd, skills, speaking, Work on Your Accent on October 1, 2018 by Charlene Cawte.